Having a snack attack? Put it to work for you with powerful fat-fighting nutrients. Research shows nibbling on the right foods can curb cravings, tame hunger, satisfy a sweet tooth and more. The next time you get the munchies, here's what to do. Let's get one thing straight: The best way to burn fat is with exercise. A healthy combo of cardio and strength-training builds muscle and boosts your metabolic rate, so you burn more calories—and fat. That said, many foods do help fight fat. Research shows certain nutrients can help you feel full, curb cravings, and—ever so slightly—bump up metabolism. All good news when you're trying to downsize your jeans. 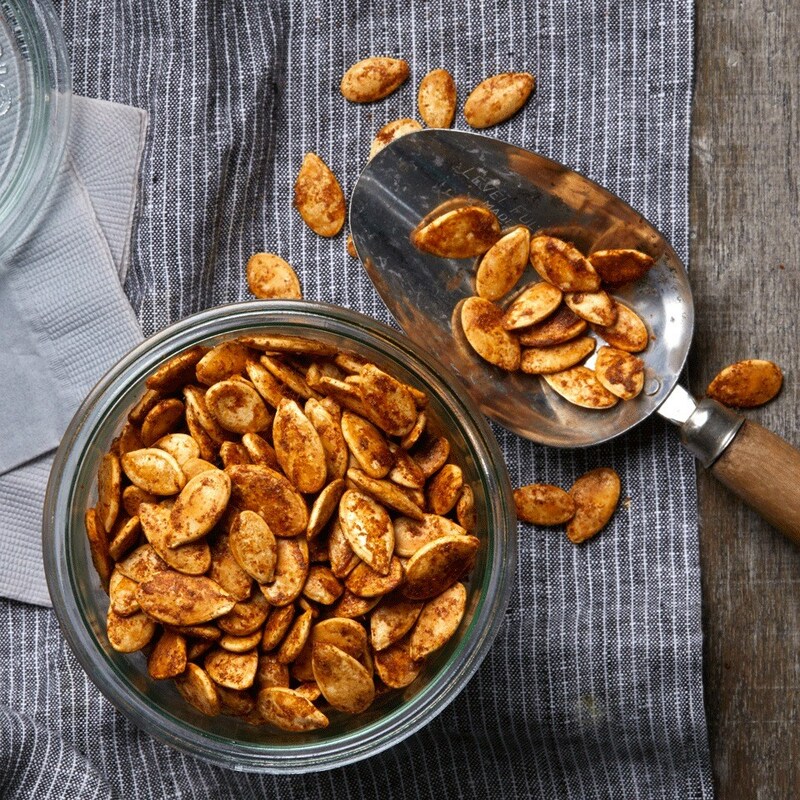 Next time you feel a snack attack coming on, consider the tips and recipes below. They'll curb the urge to splurge and fight fat—deliciously. In one Harvard study, women who ate nuts two or more times a week gained less weight than women who nixed them. 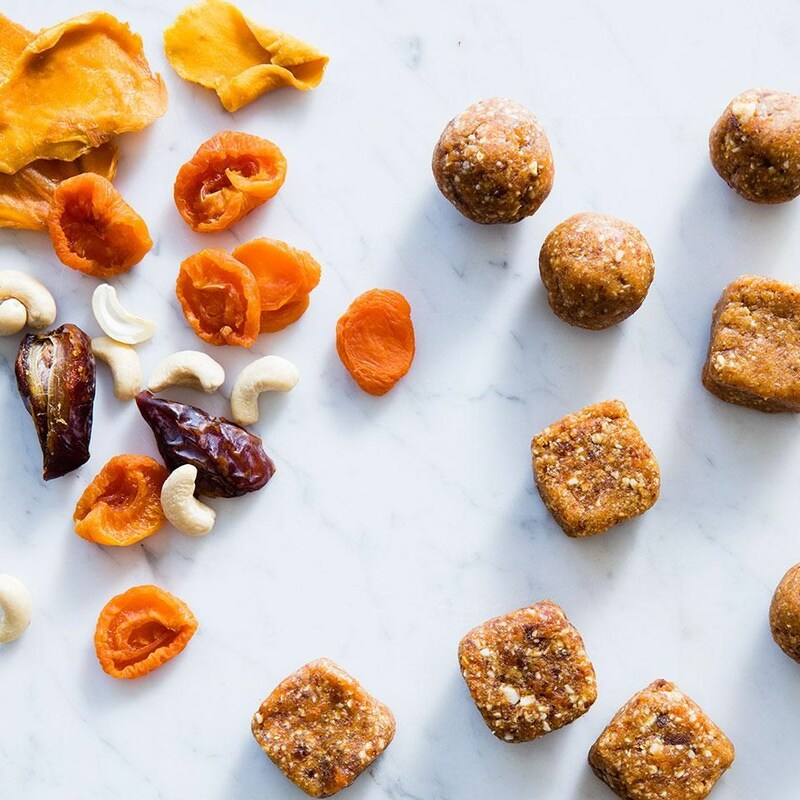 True, nuts are high in calories, but they have a lot going in their favor—including a feel-full combo of protein, fiber and healthy fats. 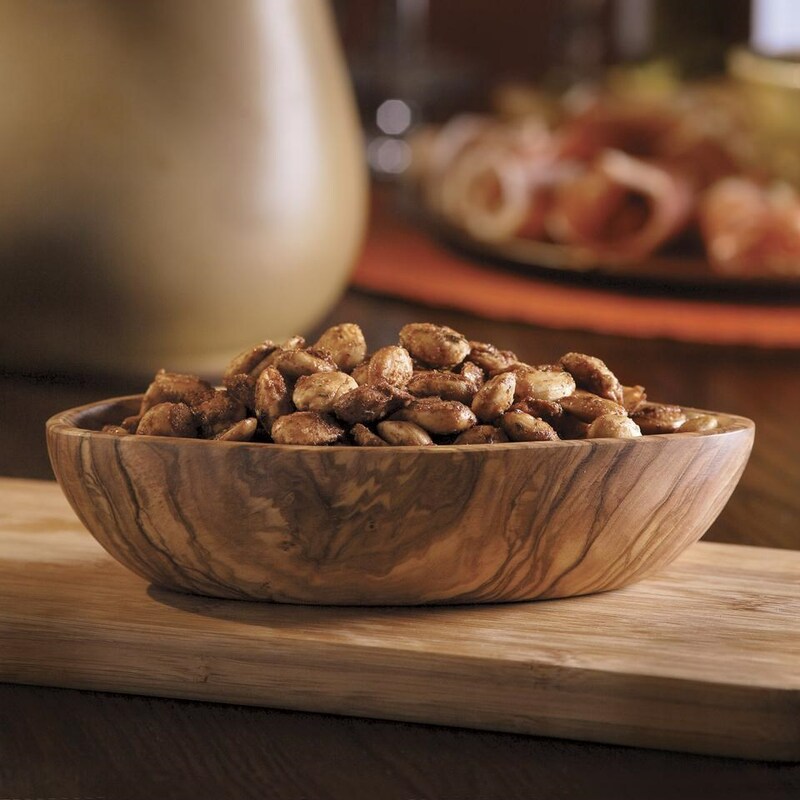 Plus, nuts provide what's known as the crunch effect, which researchers say can help prevent overeating. Simply eating 30 grams of fiber every day (about 5 grams more a day than women under 50 need) can boost weight loss, according to a 2015 study published in the Annals of Internal Medicine. 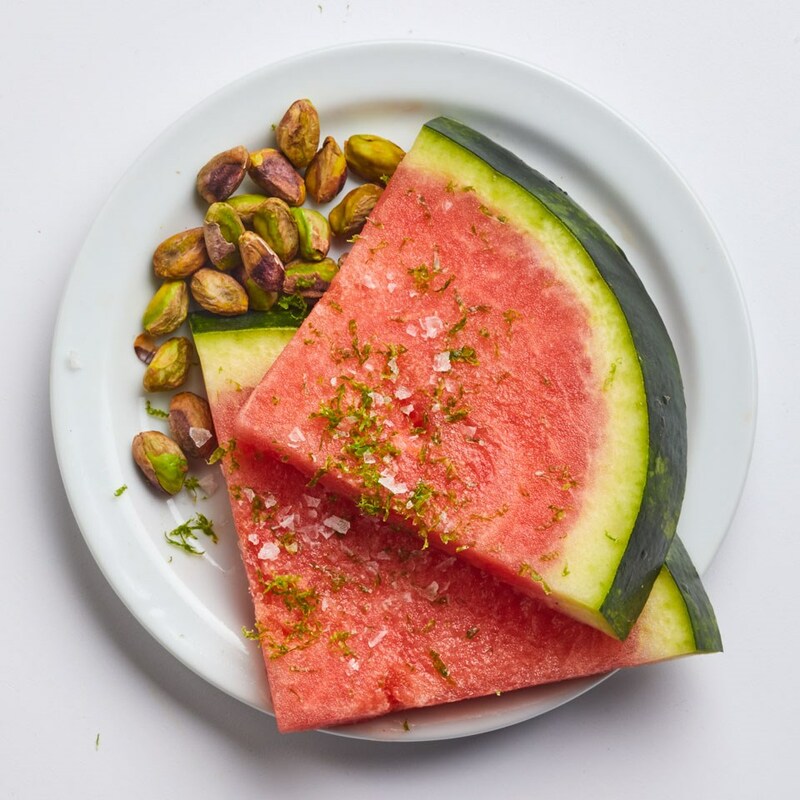 What's more, soluble fiber—the kind found in seeds, nuts, vegetables, fruit and beans—may help you lose belly fat and keep it from coming back. Research shows that people who eat more soluble fiber have a lower risk of abdominal fat. In one five-year study, increasing daily soluble fiber by 10 grams—about as much fiber as in two small apples—led to a nearly 4 percent lower risk of gaining belly fat. 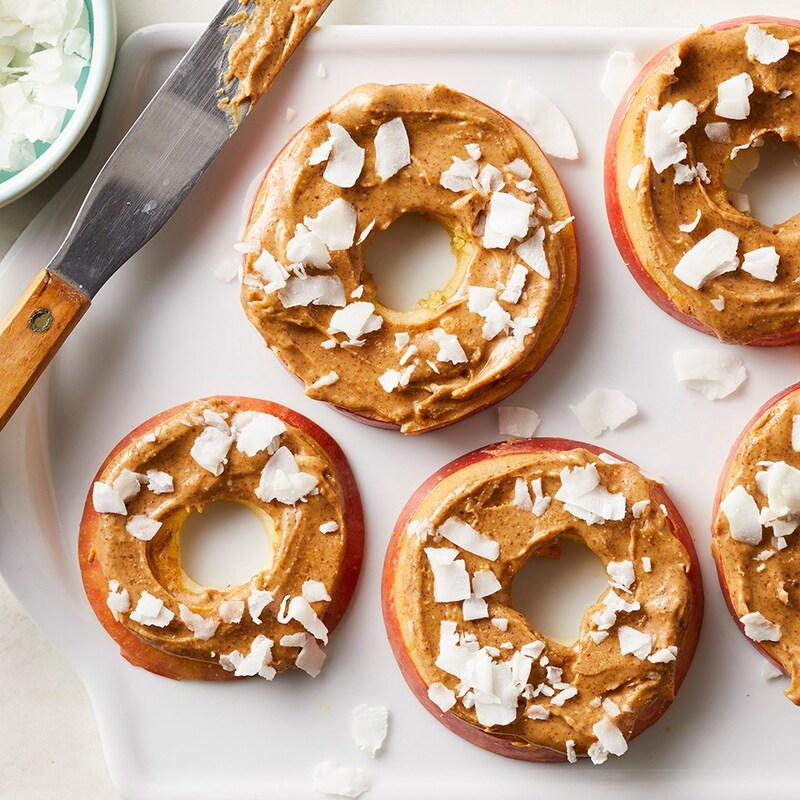 Recipe to Try: Apple "Donuts"
Craving something sweet? Step away from the candy or granola bar and reach for a piece of fruit instead. You'll save on calories while still enjoying a naturally sweet treat. And don't let that sweetness fool you: Multiple studies show that, despite being high in natural sugars, eating fruit helps with weight loss. 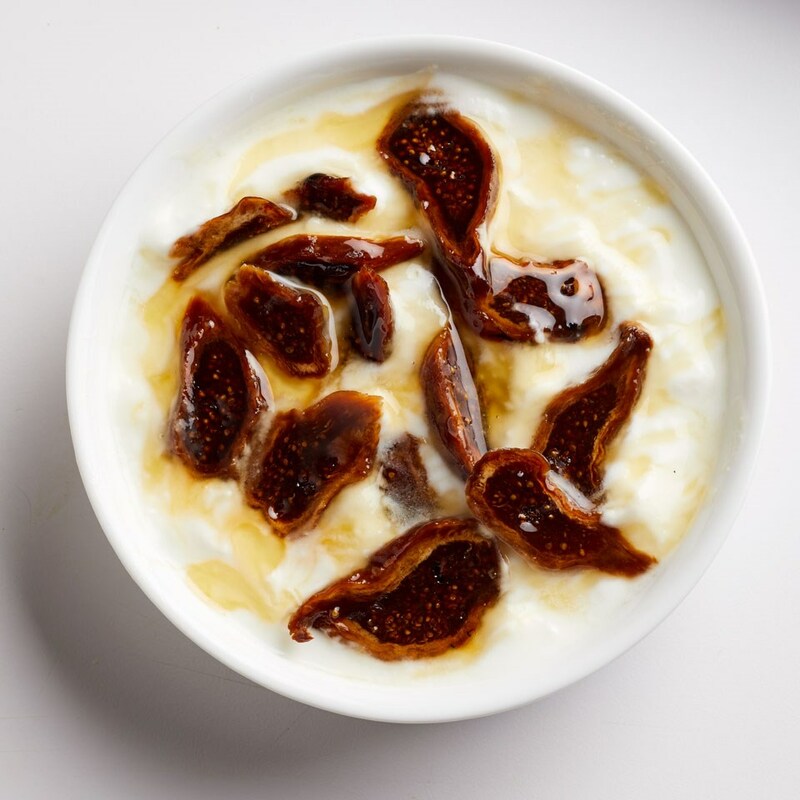 In fact, eating the whole darned thing—peel, flesh and all—can tame hunger and help you feel full. 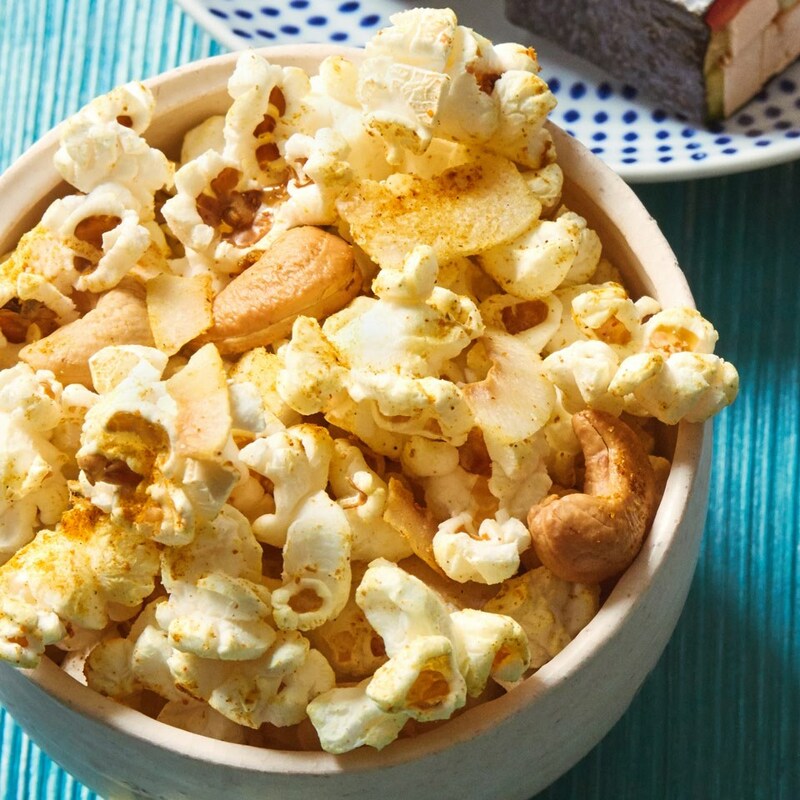 Snacking on foods with a little kick may just help kick your weight-loss efforts up a notch. Chile peppers contain capsaicin, an antioxidant that makes them hot. Studies show eating foods with capsaicin may boost metabolism—just a little—and promote fat loss. Other studies suggest capsaicin may help you feel full and even curb cravings for sweet, salty and fatty foods. Nibbling on a hard-boiled egg or a little hummus, yogurt or other high-protein snack can help you fight fat in a number of ways. Many studies show protein curbs cravings, boosts metabolism and helps you eat less calories overall. People who eat more protein also tend to have less belly fat—and according to some studies, protein helps keep fat from coming back after you lose weight. In one study, boosting daily protein by just 3 percent cut weight regain in half. Upping your protein may even help stop those midnight trips to the fridge. In a small 12-week study of overweight or obese men, those who ate more protein had fewer late-night cravings than those on a normal-protein diet. Related: Can Protein Help You Lose More Weight? It's kind of a no-brainer: Eating water-rich foods like grapes, cucumbers and melon fills you up for fewer calories. One small study published in the American Journal of Clinical Nutrition found that women who had chicken-rice soup for lunch ate fewer calories than those who were served a glass of water along with a chicken-rice casserole. And in another study, British researchers found that drinking plain tap water 30 minutes before every meal helped overweight people shed pounds. Cheers! Some original reporting by Nicci Micco, M.S.